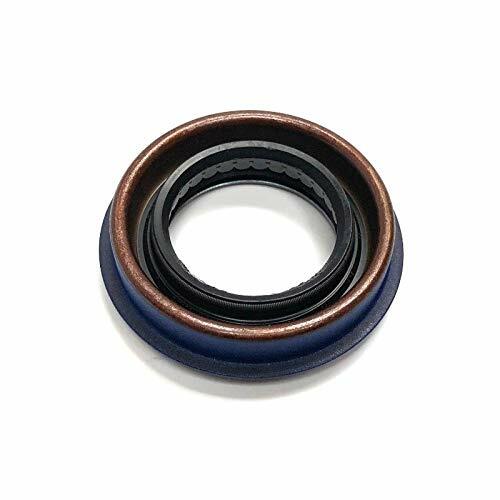 ACDelco GM Original Equipment Automatic Transmission Drive Sprocket Bearing is a GM-recommended replacement component for one or more of the following vehicle systems: automatic transmission/transaxle, and/or manual drivetrain and axles. 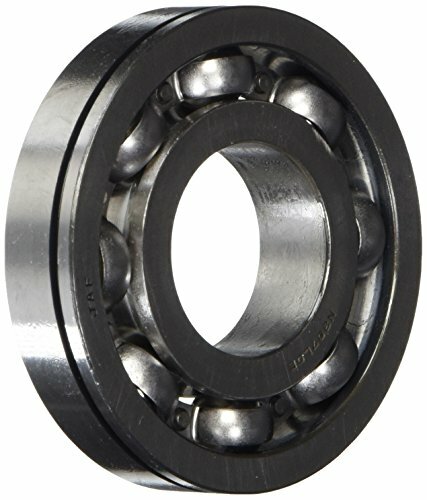 This original equipment bearing will provide the same performance, durability, and service life you expect from General Motors. 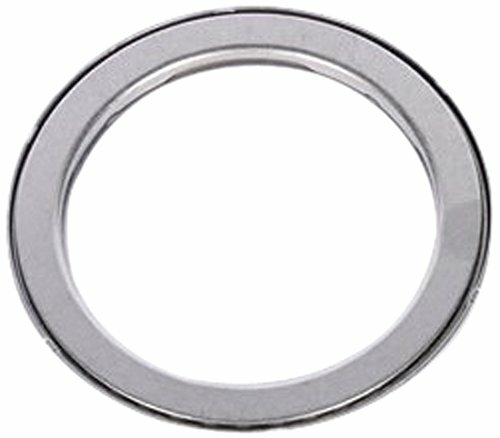 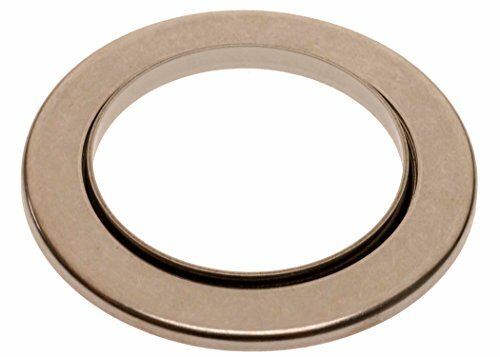 ACDelco GM Original Equipment Automatic Transmission Output Shaft Thrust Bearing is a GM-recommended replacement component for one or more of the following vehicle systems: automatic transmission/transaxle, and/or manual drivetrain and axles. 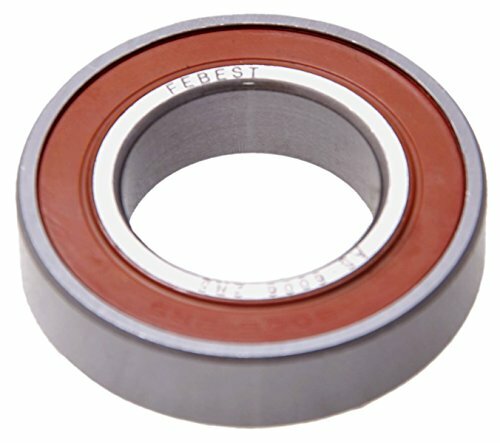 This original equipment bearing will provide the same performance, durability, and service life you expect from General Motors. 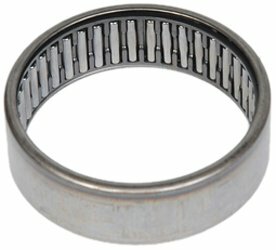 ACDelco GM Original Equipment Automatic Transmission Output Shaft Bearing is a GM-recommended replacement component for one or more of the following vehicle systems: engine - mechanical, automatic transmission/transaxle, manual drivetrain and axles, and/or steering and suspension. 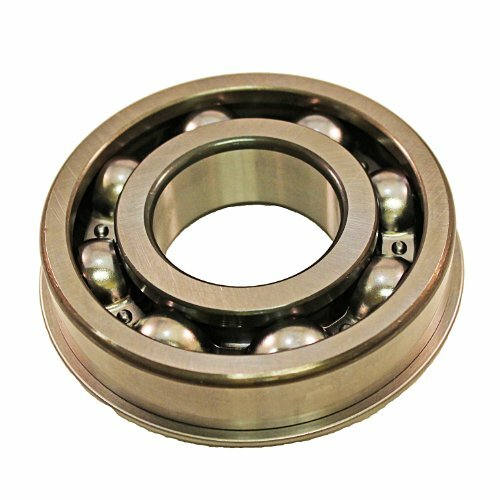 This original equipment bearing will provide the same performance, durability, and service life you expect from General Motors. 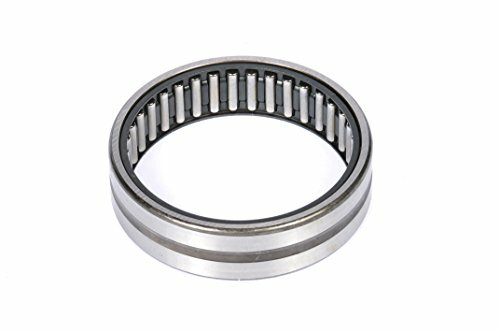 ACDelco GM Original Equipment Transfer Case Output Shaft Bearing is a GM-recommended replacement component for one or more of the following vehicle systems: automatic transmission/transaxle, and/or manual drivetrain and axles. 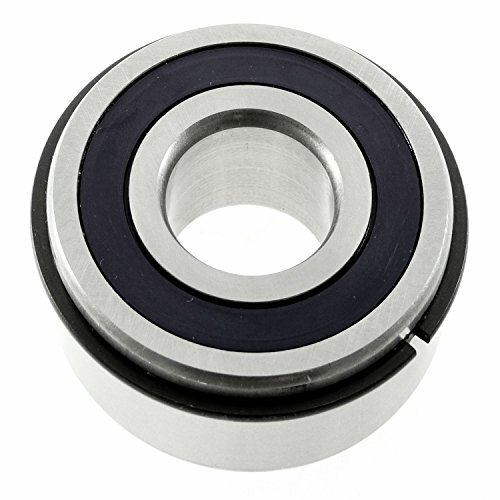 This original equipment bearing will provide the same performance, durability, and service life you expect from General Motors. 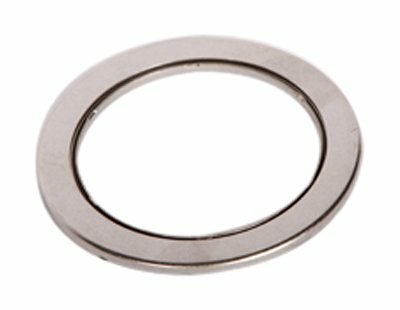 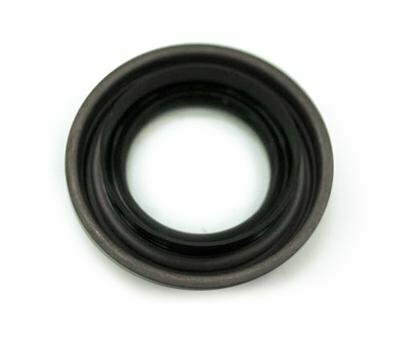 ACDelco GM Original Equipment Automatic Transmission Output Carrier Thrust Bearing is a GM-recommended replacement component for one or more of the following vehicle systems: automatic transmission/transaxle, and/or manual drivetrain and axles. 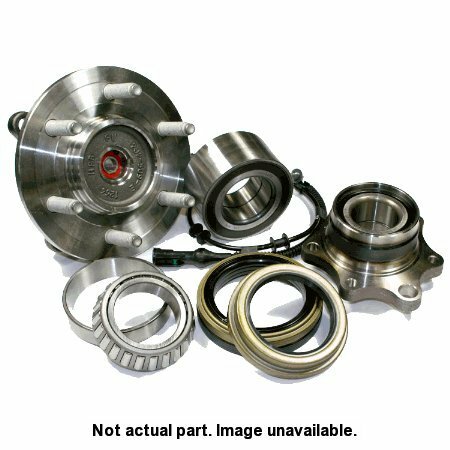 This original equipment bearing will provide the same performance, durability, and service life you expect from General Motors. 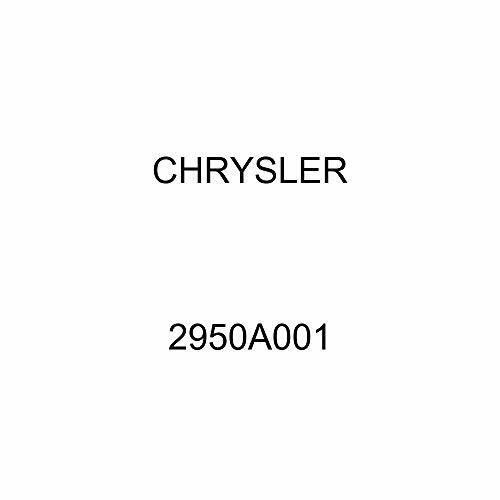 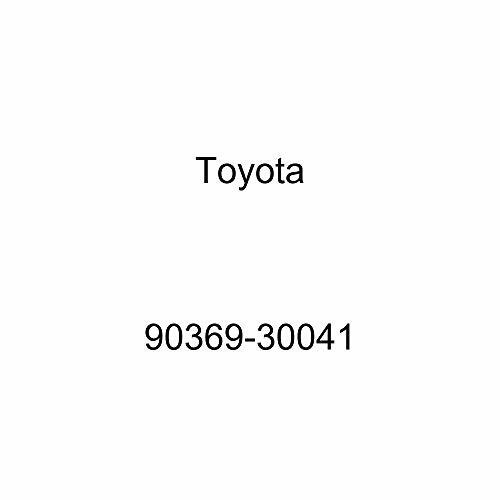 EXACT Original Equipment Manufacturer (OEM) part that YOUR vehicle came with. 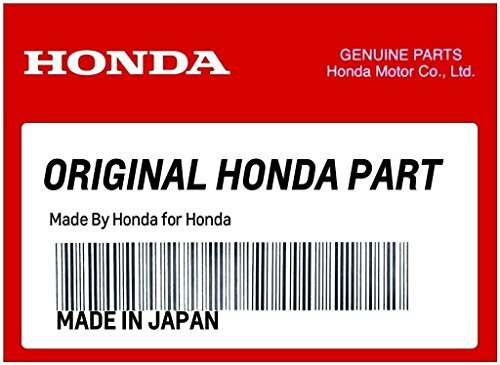 When you select a Genuine OEM part you can rely on the high Quality and effectiveness of the product and brand without having to guess if the product will work in sequence with your vehicle. 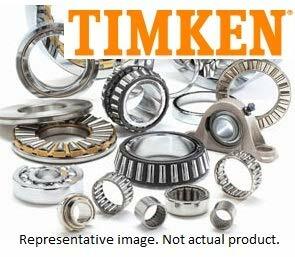 Protecting your investment is important and choosing the right parts can be challenging. 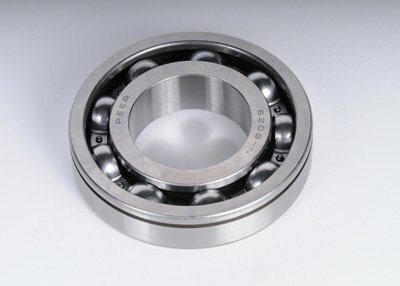 So don t risk another minute by searching and buying something that might work. 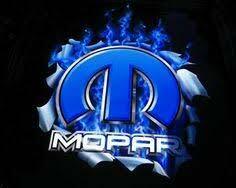 Stick with what you know and choose a Genuine OEM part.